We’ve also learned a little bit about the kind of behavior that makes them cringe. With that in mind, here is a quick list of three guaranteed ways to make your Electronics Assembly Customers run screaming in the opposite direction. Every business is faced with the occasional dissatisfied customer. How you deal with these customers is what will determine your future. 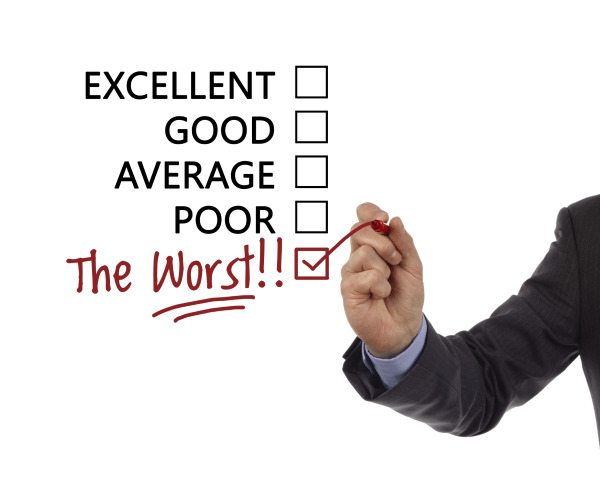 Successful organizations have a proactive plan in place to resolve customer complaints as quickly as possible. Often these organizations have rehearsed how they will deal with disgruntled customers before they ever receive their first complaint. To see just how vital good customer service is to your business, check out this eye-opening infographic. Additionally, failing to adequately nurture your relationships with your customers can often be just as bad for your bottom line as ignoring their complaints. Sharing a helpful tip, passing on the name of a trusted vendor/partner and generally going above and beyond for a customer may not be profitable in the short term, but it will pay dividends in the future. Conversely, treating your relationships with existing customers as merely “transactional” makes it much more likely that you will lose them eventually. There are few things worse in the world of electronics assembly than missing a customer deadline. Not only does it affect the relationship with the client you failed, it can be very detrimental to future partnerships, since dissatisfied customers are much more likely to share their negative experiences than those who have positive interactions with your firm. Did you know that approximately 80% of these timeline problems can be traced back to poor inventory accuracy? To learn more about proactively managing inventory accuracy, check out this great RBB post. Even if you have the best customer service in the world and have never missed a deadline, shipping out defective parts can be a fatal mistake in the custom electronics industry. Learn more about the steps RBB quality technicians take to ensure that each part meets our customers’ exact specifications. Remember, to be a trusted outsourcing partner, you need to go above and beyond for your customers. Avoid these three major errors and you will be well on your way to becoming a valued partner in the electronics assembly industry.